I don't think there's a thread on this so here we go. Lately I've noticed Kingdom Hearts getting more and more references in Television Shows. Shows like Once Upon a Time might be unintentionally referencing Kingdom Hearts (like with the Book of Prophecies in a 2017 episode, or Henry using a key to unlock a keyhole in a book (I still believe they used KH sound effects for that scene)), there are some shows where it has been completely unexpected. I'm going to throw one out that aired tonight. 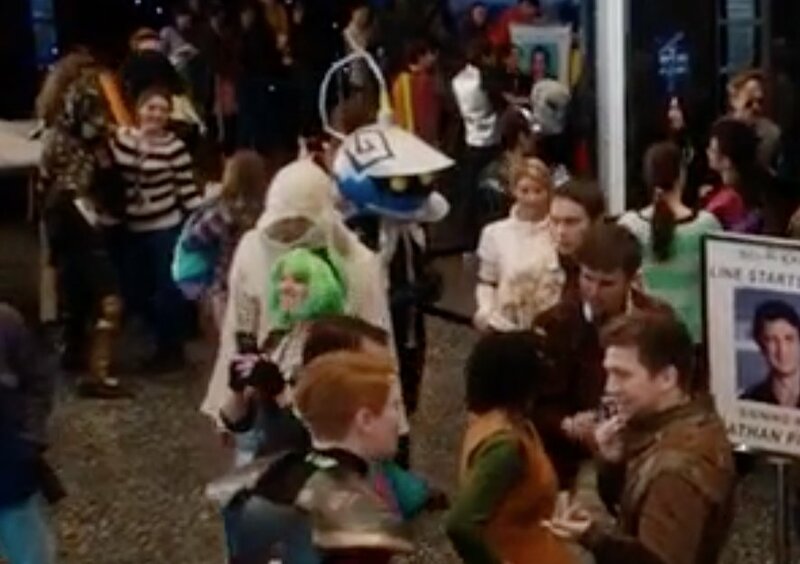 American Housewife's 23rd episode of the second season featured the titular character attending a comic convention to get Nathan Fillion onboard for some PTA thing. Around 12:10 minutes into the episode, she walks into the convention and there is a Soldier Heartless off at the side. I have so many questions about this. Is someone in props / costume / casting a Kingdom Hearts fan? Because this airs on the ABC in America, did they ask Disney for some nerdy references or did Disney request a small tie-in? 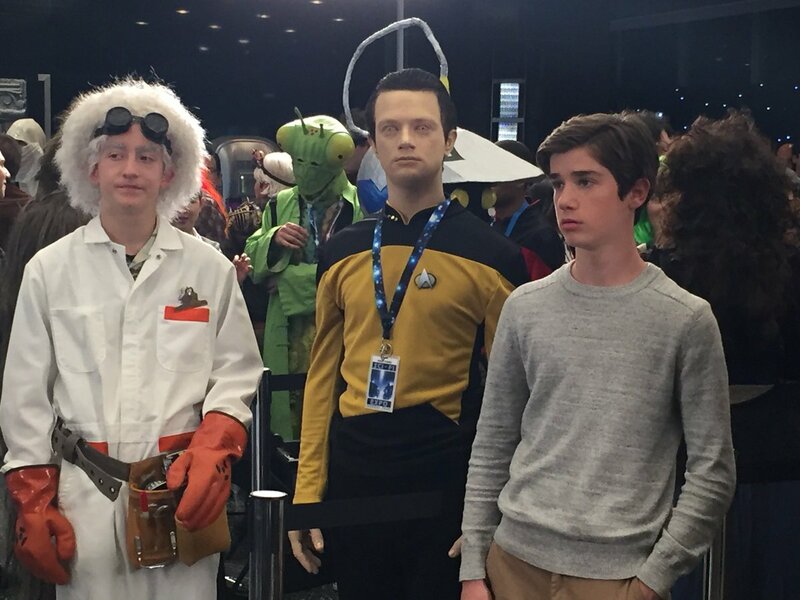 Did they make the costume or did they ask for extras to bring their own cosplay? Did Disney / Square Enix have to gives rights approval or was it okay because it's in the background of a short scene? These questions will haunt me until the end of days lol. Have you noticed any Kingdom Hearts references in shows lately? I think the Penguins of Madagascar, a Nickelodeon show, had the KH symbols on display in an episode, but this is the first time I've seen a live action show where Kingdom Hearts was on display. Edit: It wasn't Penguins of Madagascar, but it was a Nickelodeon show! I haven't seen Kingdom Hearts being reference in a TV show, though I remember watching a Let's Play of The Simpsons Game where Comic Book Guy quotes Ansem. Nothing to do with KH but it popped in my head. Castle once had an episode that I believe was trying to ripoff 9 Hours 9 Persons 9 Doors. Whether it was or wasn't, it was hella awkward watching it. Wait a minute, you watch American Housewife? the one on ABC with that fat woman who has a psychopathic daughter and a snarky attitude? SO DO I! and i didn't get to see that episode yet, but that soldier costume looks amazing, i want it so badly. As for references in other media... I'm drawing a blank here chaser, Fudge and you stole my thunder on the simpsons game. Loved how they used the keyblade and Ansems quote in that. I actually don't . The last news I followed about this show was the original name causing controversy so they had to change it. There's another show out there with a KH reference in it, but I am drawing a complete blank on it. It isn't that Nick penguin show I mentioned in the OP but I feel it is maybe another Nick show or a show aimed at children? 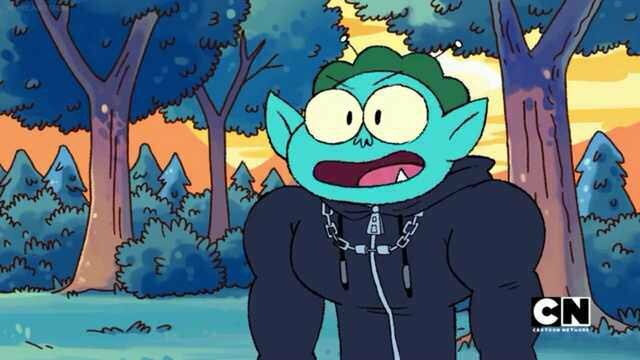 Regardless, Disney needs to step up their game and put KH references into their shows. Put Lauriam in the background of Tangled. Have Donald locked in a room and wishing he had a giant key to unlock the door in Ducktales. Have a billboard in San Fransokyo light up with the Kingdom Crown. 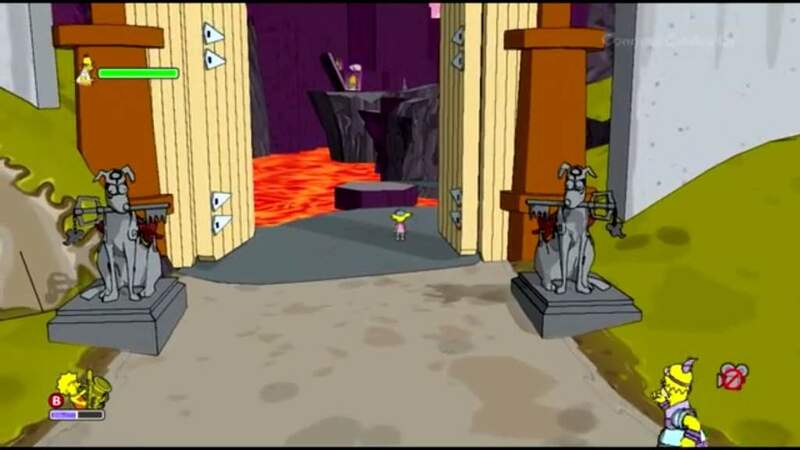 I know i know, it's not an intentional reference, but you have to admit, that keyhole does look awfully similar to the ones in the first game. OK K.O.! also parodied FFVII and from what I've seen so far, it's one of the best cartoons out there, currently. I think this was more of an accident, but in one episode of The Big Bang Theory Leonard picks up a magazine with Days on the back cover. This wasn't recent at all though.